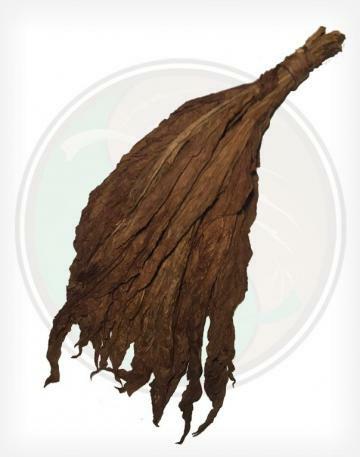 Our Light Fire Cured (R) Tobacco Leaf arrives with a light smoky scent that is comparable to our Dark Air Cured leaf, but has some of the extra color and sheen similar to Dark Fire Cured leaf . 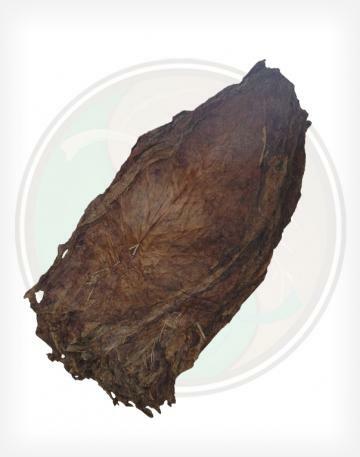 This grade consists of medium to large leaves grade with good body and thickness. This is a Fronto or Grabba grade, not a Cigar Wrapper grade, but is still sorted well. This particular leaf is of good quality, with minimal to some damage. This is close to a typical Dark Air, or Dark Fire Cured grades for Grabba or Fronto. These Light Fire Cured Tobacco Leaves are typically grown in TN, KY, VA and MD, USA. 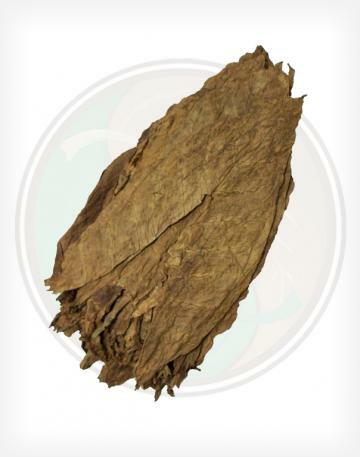 This leaf is also known as "Virginia Fired Cured", or "Virginia Tobacco", even though it is not even close to being the more common "Virginia Flue Cured" leaf. This Light Fire Cured leaf is medium to full body thickness, easy to handle, rubbery, and medium to large leaves. 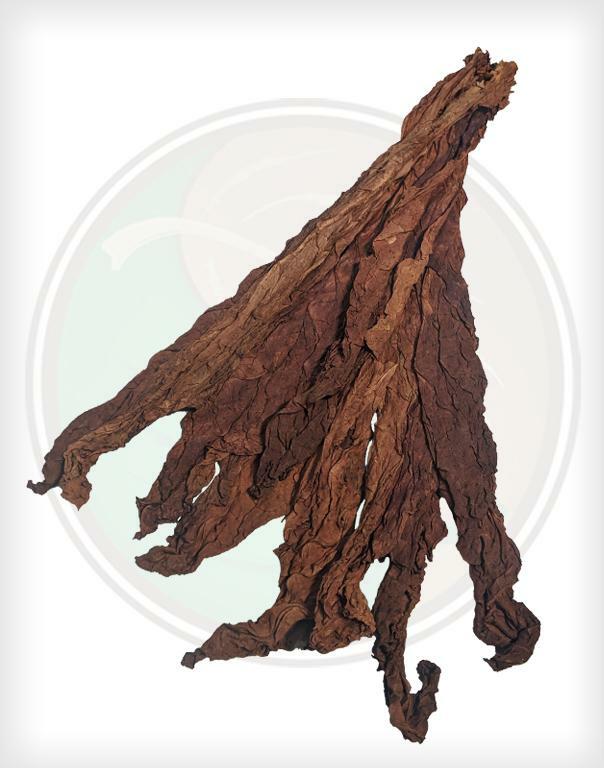 They have a medium dark brown/reddish color, similar to that of the Dark Air Cured leaves we offer, but seems a bit more fresh and pliable due to its recent crop year. 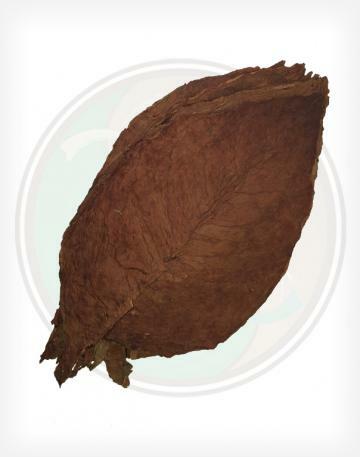 While this leaf is mostly used to make your own chewing tobacco, pipe tobacco blends, snuff, snus, ceremonial and even in cigarette blends. 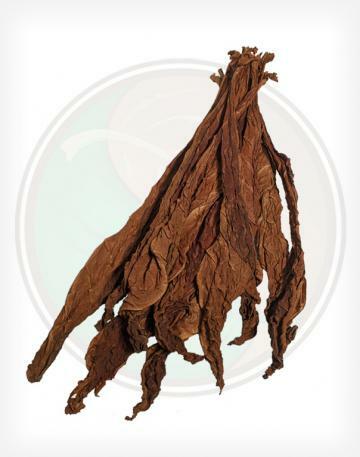 This leaf is commonly used as a Fronto,or Grabba, tobacco leaf.